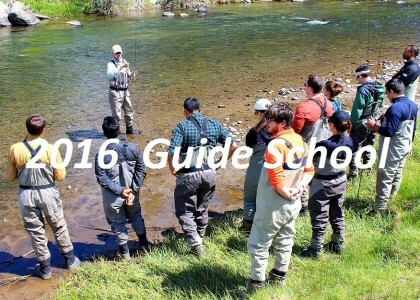 Our primary focus at MHFF is education and guiding. 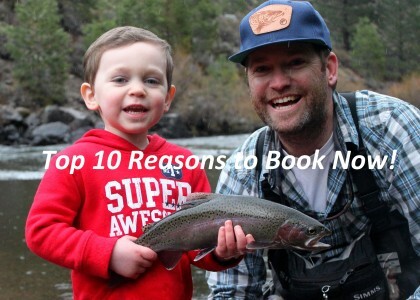 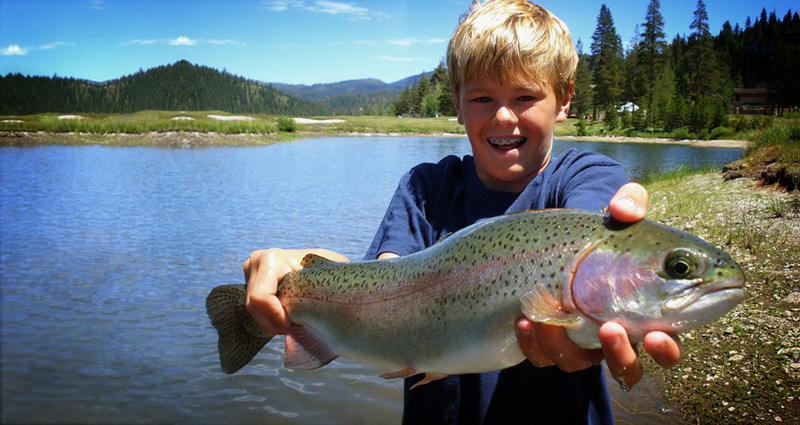 Our classes and trips are great for everyone from families wanting to get their hands wet in a new sport, to expert anglers wanting to land a Truckee River fly fishing trophy. 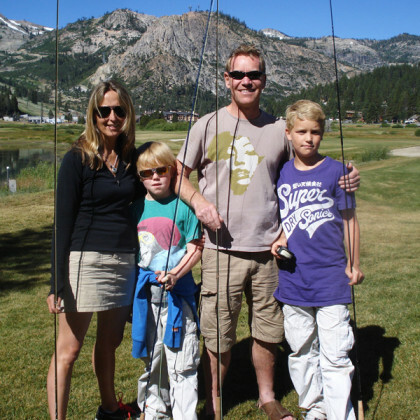 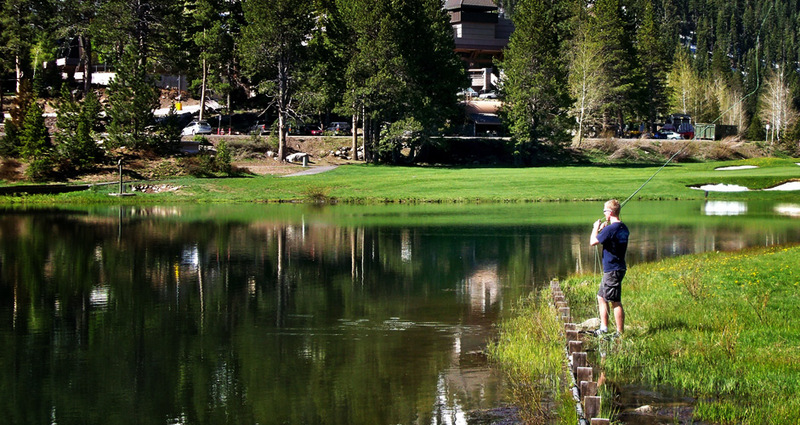 All fly fishing classes take place at the beautiful, Resort at Squaw Creek in Olympic Valley, California. 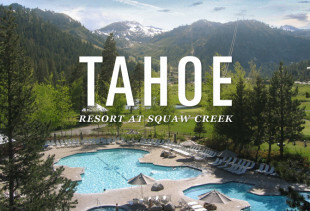 RSC is a Five Star, Four Diamond luxury resort just a few minuets north of Lake Tahoe. 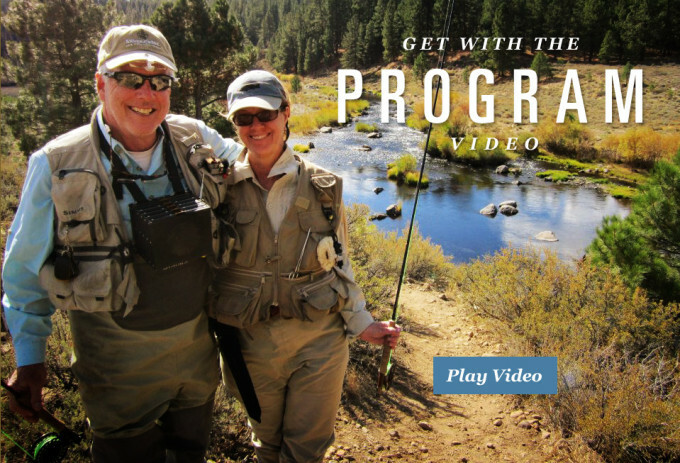 This truly is Reno/Tahoe’s premier fly fishing experience. 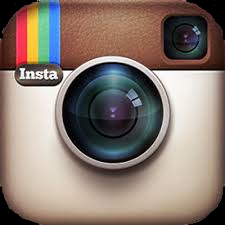 Enjoy our daily catches on Instagram. 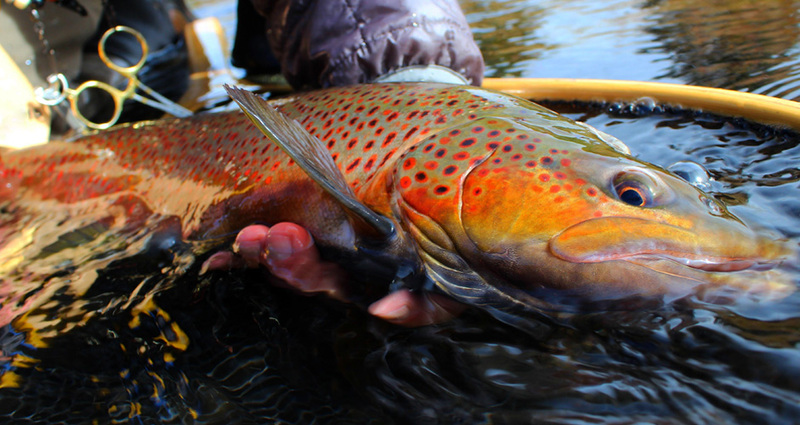 Matt Heron Fly Fishing is the number one Truckee River fly fishing guide as well as Lake Tahoe fly fishing guide. Reward yourself with first class accommodations and a guided fly fishing experience like no other. 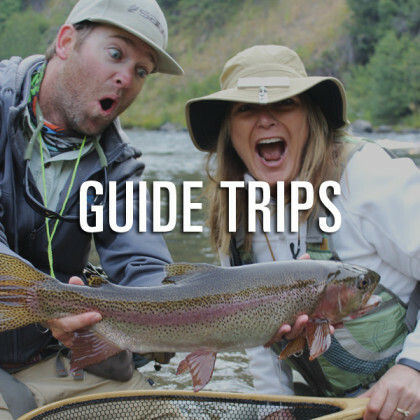 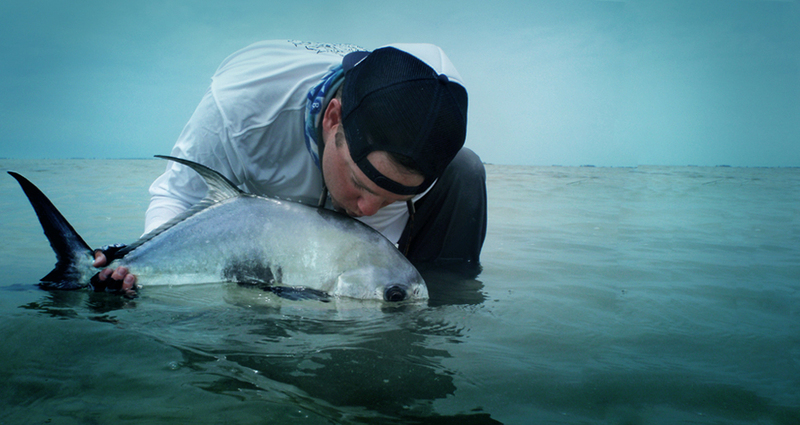 Matt has been a featured guide and highlighted in many publications for his unique approach to fishing. 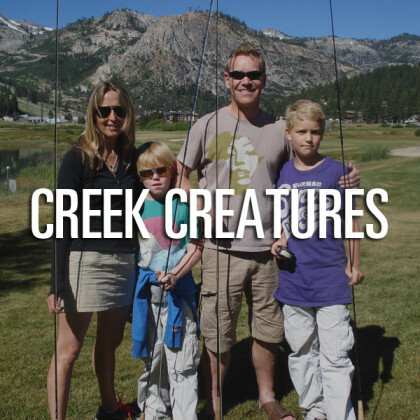 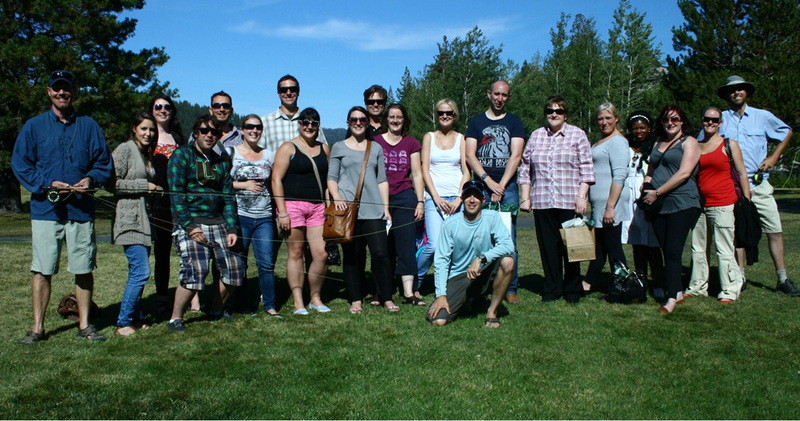 With a combination of educational classes and the intimate knowledge of the Lake Tahoe and Truckee river area, you have come to the right place for a world class adventure. 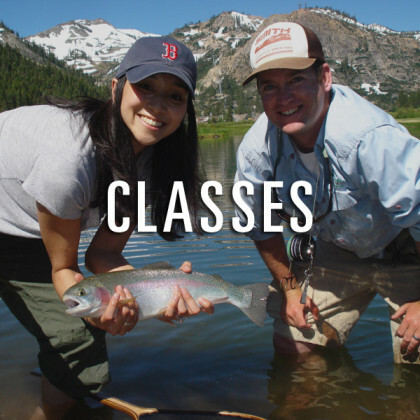 From youth classes to advanced fly fishing techniques, Matt Heron Fly Fishing has you covered. 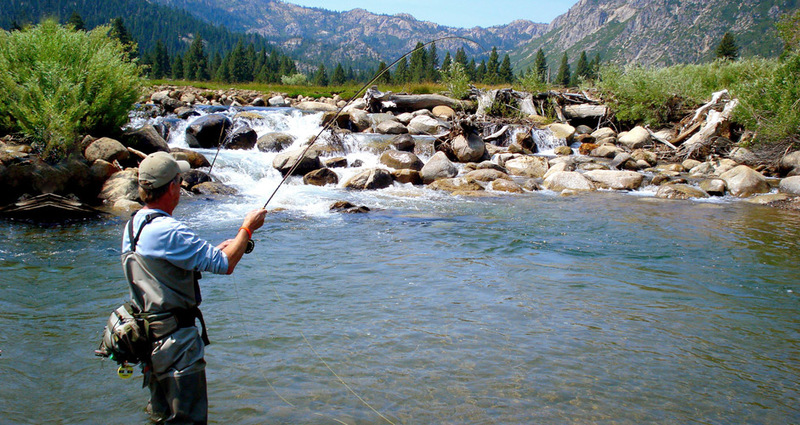 Call us today and let us show you a world class fly fishing adventure.